SWARVIKAS, a well-known musical group is paying tribute to Madanji to commemorate his death anniversary. 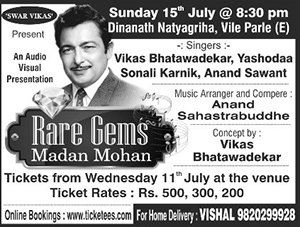 They are organizing RARE GEMS, a concert especially conceived by Vikas Bhatwadekar, who is an ardent admirer of Madanji. This event will be held at Dinanath Mangeshkar Natyagrah, Vile Parle from 8.30pm on Sunday 15 July. 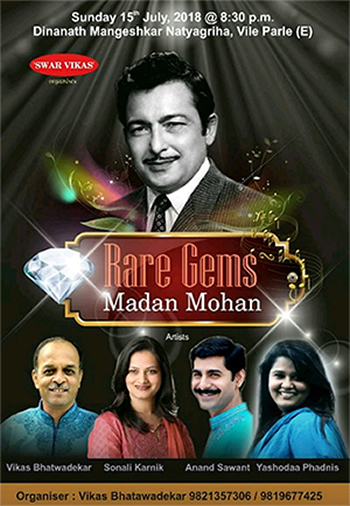 Well known singers Sonali Karnik, Anand Sawant and Yashoda Phadnis will regale the audience with rare gems as well as some popular melodies of Madanji. 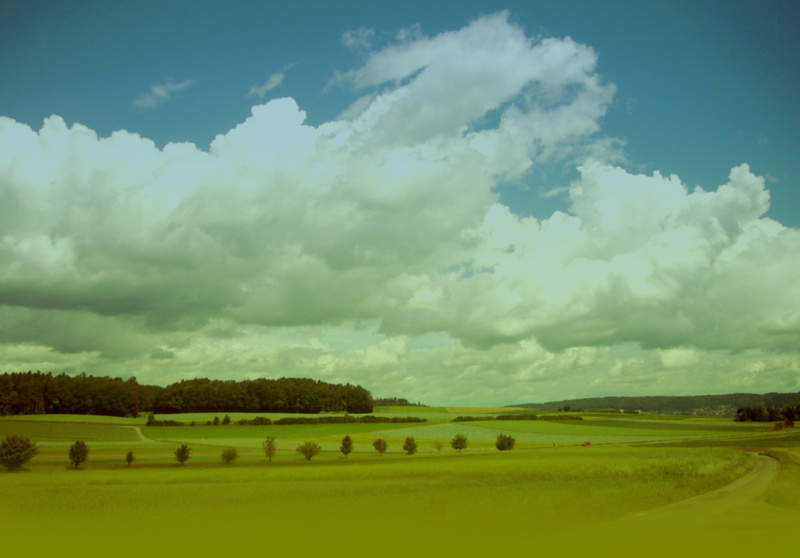 Vikas Bhatwadekar will lead his team in this audio visual presentation. Anand Sahasthrabudhe will lead the orchestra.